Institute for Competitive Exam established on 18-07-2010 is situated in Rajkot City of Saurashtra Region of Gujarat State. This Institute Provides Master Training to the Students of Gujarat of related Competitive Courses (Gujarat Govt. & Central Govt.) 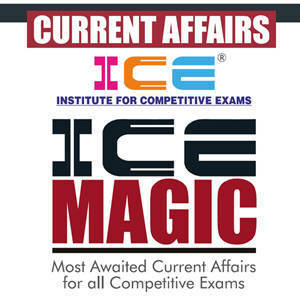 such as GPSC, UPSC, Bank PO/Clerk, Staff Selection, FCI, Railway, PSI, TET/TAT AND all kinds of Competitive exams.